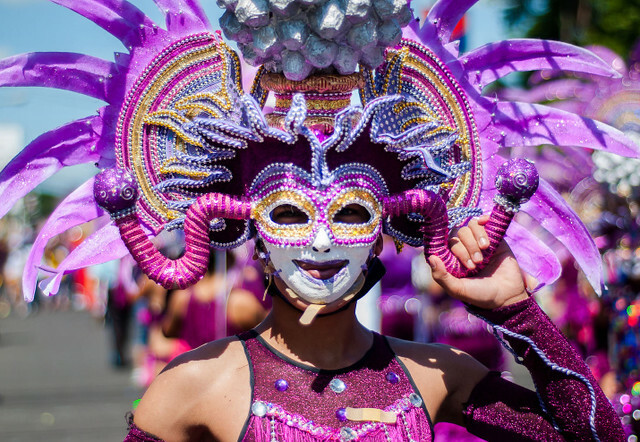 Come down to The Wharf for Fat Tuesday, February 13th, for a Mardi Gras celebration. There will be a parade, a dance party and even fireworks. You will find brass bands, floats from local stores and restaurants, and plenty of beads. Some of the local watering holes will also have specials, like Pearl Street Warehouse, Union Stage and Taylor. And of course all the music! For example, the rock and roll band, The Grandsons, will march in the parade and then play at Pearl Street Warehouse at 7pm. Event is free, but get there early as traffic will be terrible.